New scientific evidence is likely to influence policies against the chemical. Bees all over Europe may soon be just a little safer, after new evidence reinforces the case against harmful neonicotinoids, the world’s most used pesticides. A new report from the European Food Safety Authority (EFSA) explored in unprecedented detail the risk posed to honeybees and wild bees alike by the exposure to the compound. 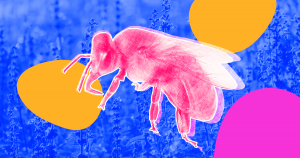 Neonicotinoids affect pollinators’ central nervous systems, paralyzing and killing them even in small doses. Previous studies have shown how these pesticides also damage the bees’ memory and reduce the number of queens. The assessment found that bees that contact nonflowering crops as well as soil and water sources were also at risk — while previous assessments had focused mainly on flowering crops, more attractive to bees. These important findings, which for the first time included data on bumblebees and solitary bees, are likely to prompt countries in the European Union (E.U.) to strengthen the measures already in place against neonicotinoids. E.U. member nations will meet in March to discuss a proposal to extend the ban. Chances are high for the proposed ban to pass given the influence of past EFSA assessments. 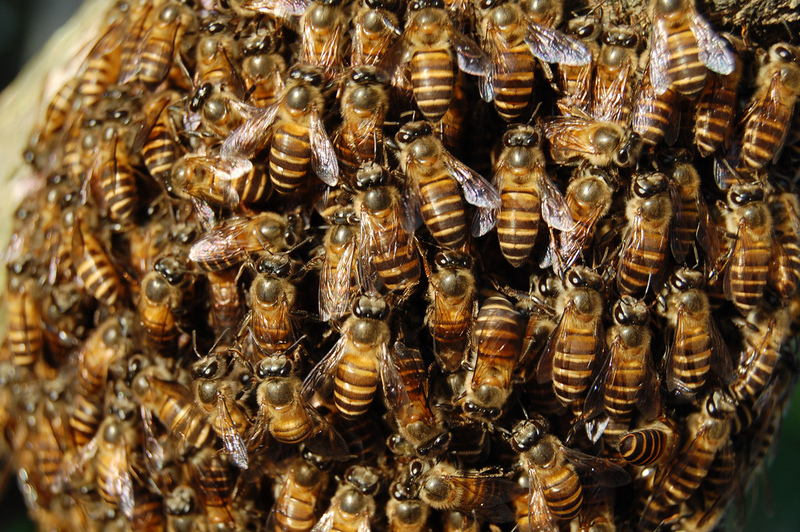 In January 2013, the EFSA’s found that neonicotinoids posed an “unacceptable” risk to bees. A few months later, the E.U. passed a partial ban on the pesticide’s use on flowering crops. The expanded ban could see the pesticide barred from use on all open fields but still allow for use in closed greenhouses.